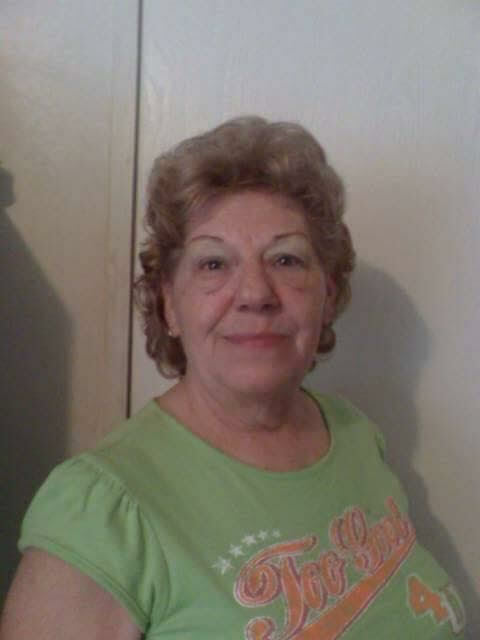 Ocala - Alice Ann Lewis, 72, passed away July 31, 2018. Born December 14, 1945, in Abington, PA, to Anna and Russell Rutherford. She was a hard worker and enjoyed serving her customers at restaurants. She was a loving mother, grandmother and friend. She is preceded in death by her sisters, Edith Koehler and Lillian Teston and half brother Gary Rutherford. She is survived by her loving husband, William "Bill" Lewis; sons, Scott Williams, Woodrow Williams; daughters, Raven Robles, Krystle Detweiler, Lisa King; brothers, Russell, Robert and Jack Rutherford and many many grandchildren and great-grandchildren. Memorial Service will be 4:00 p.m., Saturday, August 4, 2018 at Countryside Funeral Home, Anthony, FL.